YouTube announced its TV service to a bit of fanfare back in February, taking on the likes of Sling and DirecTV Now in offering a cheaper, more futuristic alternative to cable. Starting today, you’ll actually be able to begin using it. As a recap, the service costs $35 (other than a couple of add-on channels), and includes more than 50 networks (with more coming), unlimited “cloud DVR,” and access for six household members. To sign up, simply head on over to tv.youtube.com. The site currently shows a “sign up for more information” page, but we expect this will transition to an actual sign up process any moment now. That said, you won’t be able to get it everywhere in the US quite yet; the service is launching in the largest metro areas – New York, Los Angeles, San Francisco Bay Area, Chicago and Philadelphia – and will come to other markets “soon. There’s still no word on when the service will launch outside the United States. 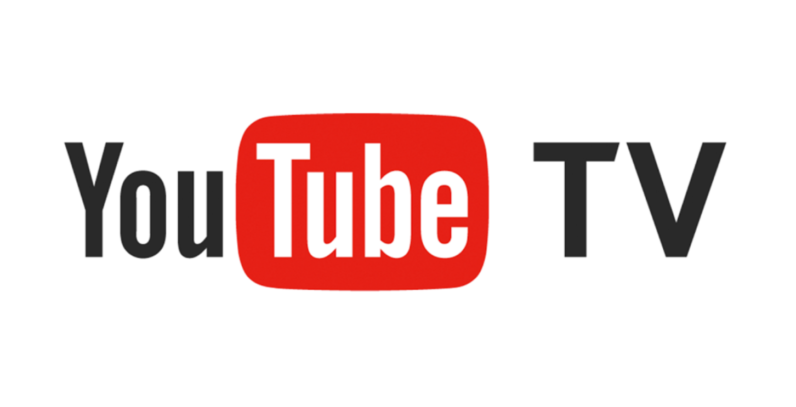 For a more detailed breakdown of everything included in YouTube TV, as well as more information on the YouTube TV App, check out our earlier post here.